Soil Nutrition A+B by B’Cuzz is designed for cannabis plants grown in soil. It contains all of the base nutrients that your plants need to grow successfully; add Atami nutrients for better results. Soil Nutrition A+B by B’Cuzz is an excellent base fertilizer that gives your plants all of the nutrients they need to grow properly when grown in soil. 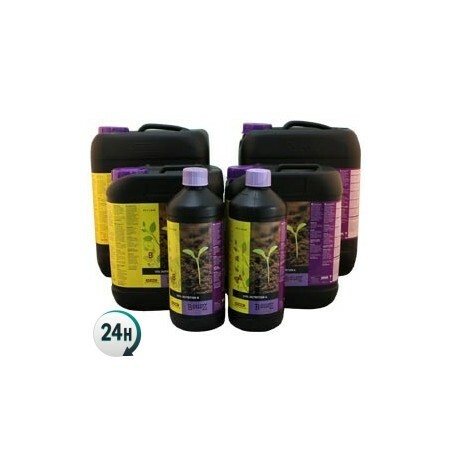 You can rest easy that your plants will get the best possible nutrition using this product. The ingredients in this product ensure that your plants stay strong and healthy during their entire life cycle. 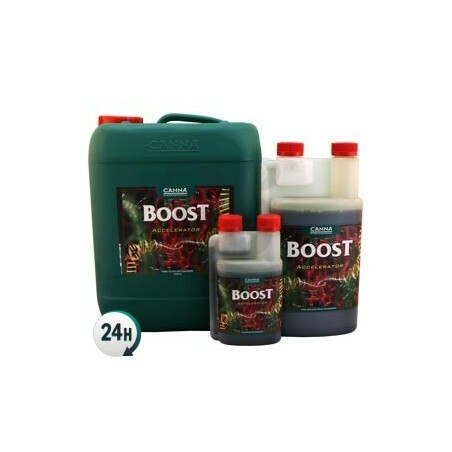 In order to get the best possible results we recommend combining it with the rest of the B’Cuzz additives such as Root Stimulator in order to boost growth, Bloom Stimulator and Blossom builder which can both boost flowering and increase bud-size. Soil Nutrition A+B by B’Cuzz can be used in any sort of irrigation system or automatic drip system without worrying about obstructing any pipes or sprinklers. Consult Atami’s full growing chart in order to give your plants the perfect dosages of every base fertilizer and additive. Add 1-3ml of both parts per liter of water. Add 1-5ml of both parts per liter of water.